Utilize our team’s expertise only in the areas you need some extra help. Breakdown your machine design into smaller mechanical or electrical sub-assemblies and pass on the integration responsibilities to our in-house Assemblies Team. This outsourced design-build service allows you to leverage our technical expertise in the design areas where your internal team needs more specialization. Olympus Controls’ expert Sales Engineers and support staff help our clients improve their existing machines and systems with the design and deployment of Sub-Systems and Assemblies. 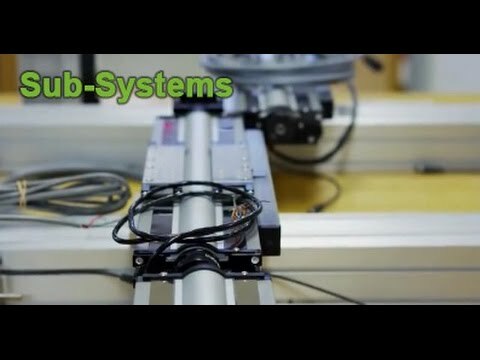 Quickly bring your automation solutions to speed with Assembly deployment.